Please check the Opening Hours tab below to see when the club is open to the general public. Harrow School is one of the most elite schools in UK and their gym facilities can be described in the same way. Set in 250 acres of beautiful grounds in the picturesque Harrow-on-the-Hill, the gym is well equipped with everything you would need for a great workout. The gym floor consists of an excellent 35 station gym, with free weights, resistance machines and cardio equipment. 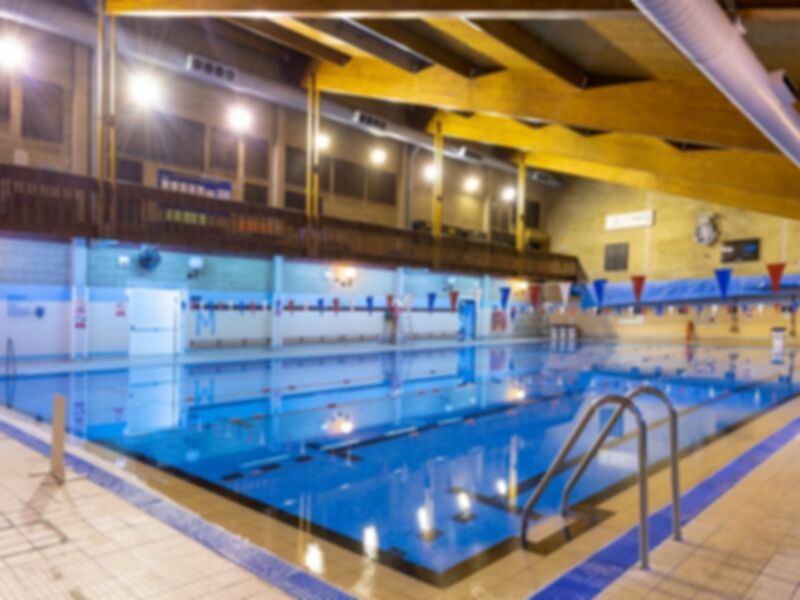 Alongside this, your pass also gives you access to a 6 lane, 25m swimming pool, allowing you to do lane swimming to get your heart pumping! The staff on-site are all very knowledgeable and friendly and will be more than happy to help you with any questions you may have. The club also has a members lounge with wi-fi, seating and a vending machine to relax before or after your workout. The gym is easily accessible with free on-site parking on Garlands Lane. Bus routes 258 and H17 astop nearby and Harrow-on-the-Hill station is a short walk away. Has a lot of specific equipment for injury prevention, trigger point release, a squat rack and all the usual gym equipment. Quite like the big structure which has cables, pull up bars and other useful items. Staff there are very helpful and gym is very quiet.